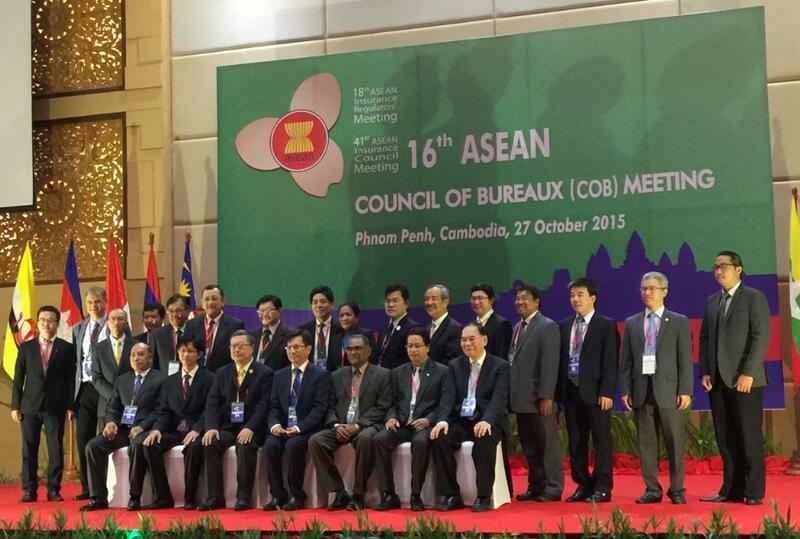 17th ASEAN Council of Bureaux (COB) Meeting was held on 21 November 2016 at Royal Ambarukkmo Hotel Yogyakarta, Indonesia. 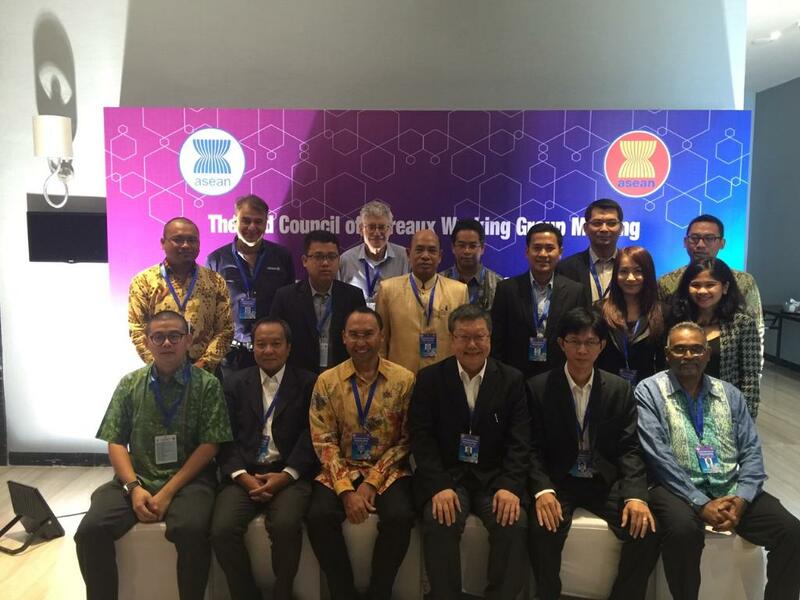 The meeting was held during 42nd ASEAN Insurance Council Meeting in the ASEAN Insurance Week 21-25 November 2016 Royal Ambarukkmo Hotel Yogyakarta, Indonesia. 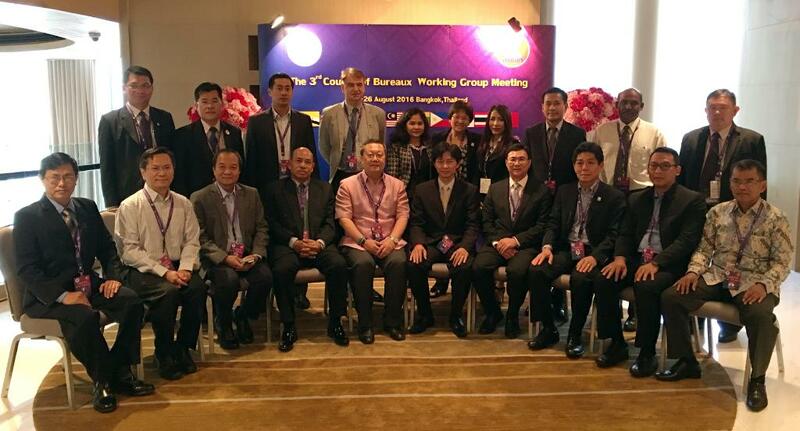 The 3rd Council of Bureaux Working Group Meeting was held in Bangkok Marriott Hotel Sukhumvit, Thailand on 25 – 26 August 2016 and was chaired by Mr. Nopadol Santipakorn, Managing Director of Road Accident Victims Protection (RVP) Company Limited as the Chairman of Council of Bureaux Working Group. The COB Sub-block I involving Cambodia, Lao PDR, Myanmar, Thailand and Vietnam convened a meeting to determine a holistic work program with the possible time frame to expedite operationalization of TPL Insurance Coverage as required by Protocol 5 under AFAFGIT. 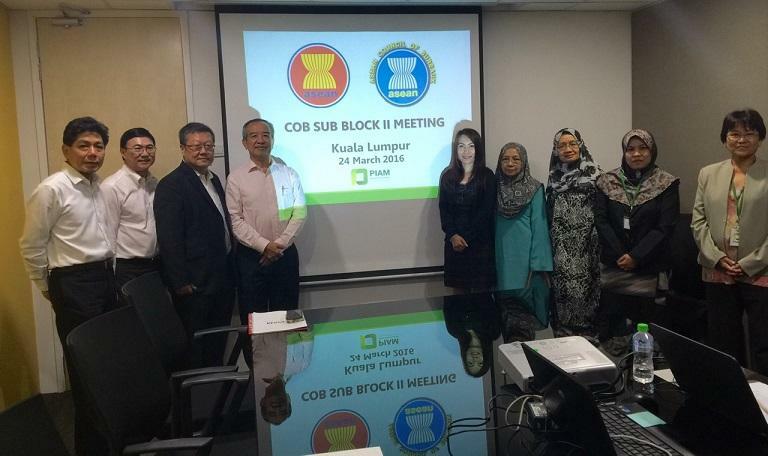 The COB Sub-block II Meeting was convened to determine a holistic work program with the possible time frame to expedite the implementation of Protocol 5 under AFAFGIT.The COB Sub-block II involving Malaysia, Singapore and Thailand. The COB Sub-block III Meeting was convened to determine a holistic work program with the possible time frame to expedite the implementation of Protocol 5 under AFAFGIT.The COB Sub-block III involving Brunei, Indonesia and Malaysia. 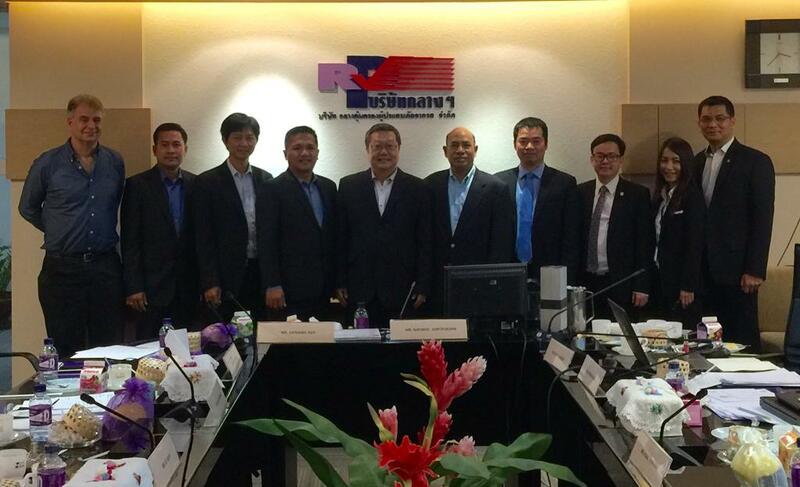 The 2nd Council of Bureaux Working Group Meeting. 1. Drive on a main road and a side road the right way. 2.Similar traffic signs have a different meaning. 11. Who gets the priority when it comes to the bottleneck narrow road.